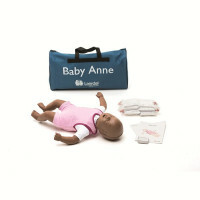 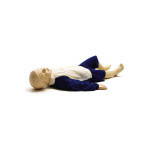 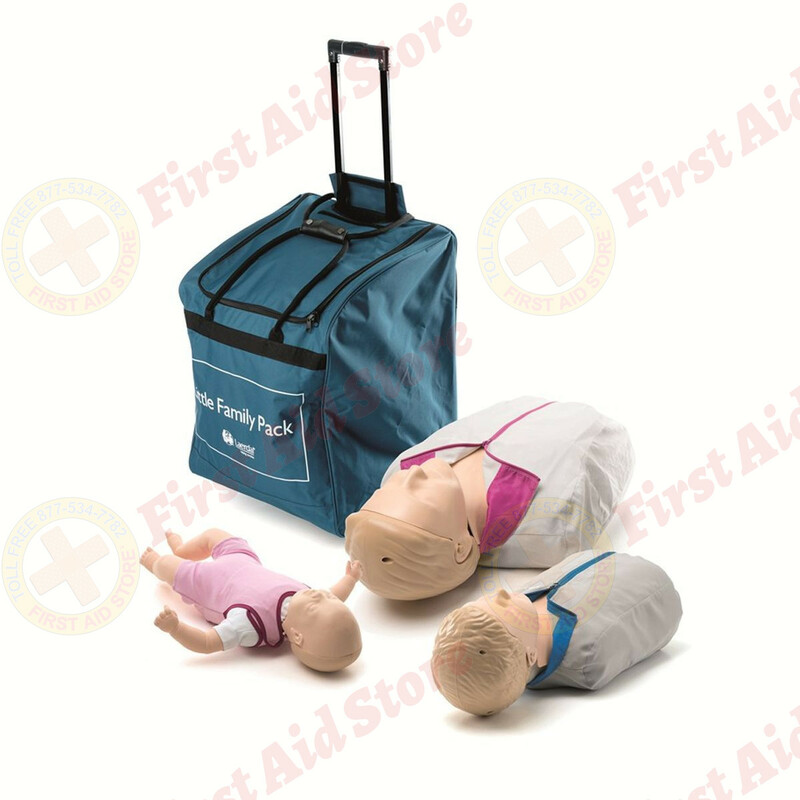 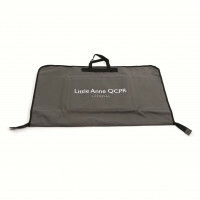 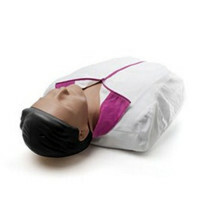 Find the Little Family Pack - Light Skin at First Aid Store™ - Laerdal is the best known name in CPR (especially Annie!) 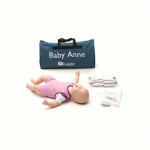 Here's the whole Family to help you teach. The Laerdal® Little Family Pack - Light Skin.